We’ve all been there – that gut-wrenching moment when you turn the key in your car’s ignition and nothing happens. You get a sinking feeling when something that you totally depend on suddenly stops working. You’ll have a similar feeling the first time your CPAP breaks. When it happens to you, don’t be left stranded. Here are 8 easy tips to minimize the pain of dealing with a broken CPAP. Get a CPAP Prescription Online – If you don’t see a physician regularly (hey, we know how that goes – who has time), you can always get a prescription online. 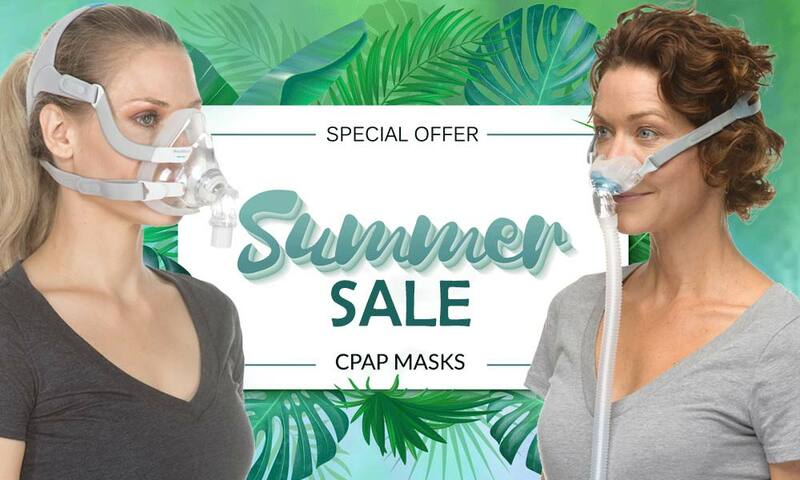 Prescription packages start at $99 and some of these packages will get you a prescription for continued CPAP therapy in as little as 1 business day. If you’re a person who doesn’t have time to go to a doctor and prefers convenience, a package like that is a great solution. Take a Prescription Form to Your Next Doctor Visit – Print out a prescription form and take it with you the next time you get a physical or see a doctor for any reason. If you tell your doctor that you’re using a CPAP and want to have a prescription available in case it breaks, most doctors will sign the prescription without any hesitation. For most physicians, it’s as if you asked them to sign a prescription to eat healthy and get more exercise – they want you to do it. If your CPAP machine is less than 2 years old you should be able to get a replacement machine at no cost. Some machine warranties last up to 5 years. If your CPAP is still under warranty, your CPAP provider should still have your prescription on file and will be able to replace your machine at no cost to you. For CPAPs outside their warranty, one of the most common things to wear out is the heated element in the humidifier. 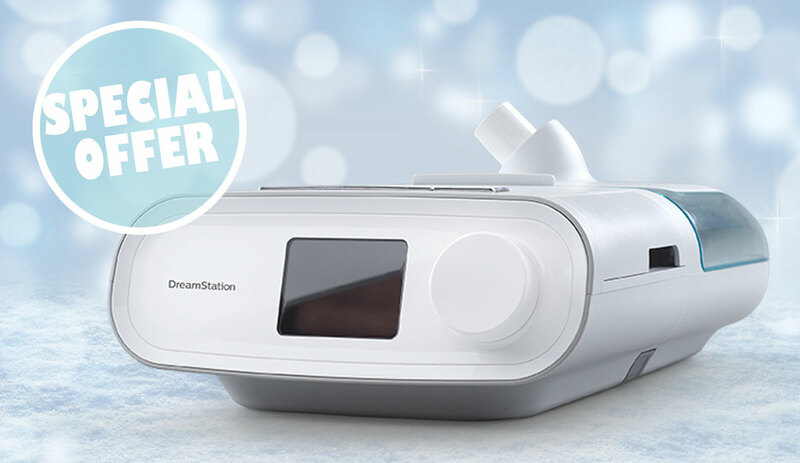 While humidifiers are far from free (they are typically between $100 and $200), they’re a lot less expensive than purchasing a brand new CPAP and humidifier, which can run from $400 to over $1,000. Keep in mind that a prescription is required to purchase a humidifier or CPAP. Before you end up replacing your humidifier perform the following to see if it can be salvaged. 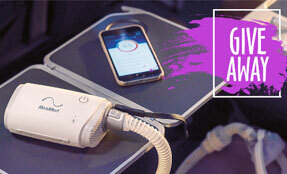 Identify the Problem – Disconnect your humidifier from your CPAP and plug the six foot hose directly into the CPAP. To disconnect the humidifier, look for a release on the back or bottom of the humidifier. If your CPAP works without the humidifier, all you need to do is replace the humidifier. If your CPAP does not work without the humidifier, you need to replace the entire CPAP. Replace the Water Chamber – Minerals and bacteria build up in old water chambers. Water chambers are non-prescription items and most are available in dishwasher safe models. Remember to use distilled water to reduce mineral buildup. Hygiene – That warm, moist air blowing through your tube will cause bacteria and mold over time. Performance – Because your CPAP tube is flexible, it can develop small holes, cracks, and/or tears over time. Each of these elements reduces the effectiveness of your CPAP because the escaping air reduces the pressure that reaches your mask. Click here to view all of our replacement supplies. Insurance covers replacement supplies on a regular schedule. Make sure you are taking full advantage of your coverage. We get it. CPAPs are expensive and when you’re purchasing a new one, sometimes paying that additional charge for expedited shipping just seems a little too high. However, if you have difficulty going even one night without your CPAP like most CPAP users upgrading should be a no-brainer. Don’t wait 3 to 6 days for standard shipping when you have the chance to sleep soundly one day later! After years of being bent behind your night stand, power cords may start to show some wear and tear. They can also be subject to surprise attacks from pets. But don’t worry, you can replace just the power cord for your CPAP machines. Take a look at the available power cords here. 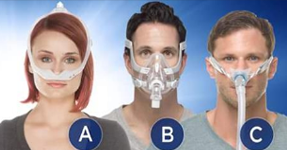 If you can’t afford to pay for a new CPAP all at once, it isn’t the end of the world. 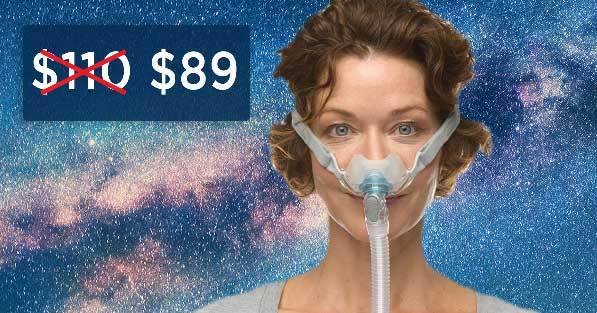 Easy Breathe offers payment plans for almost all CPAP/BiPAP models. It is very easy to get started and there is no credit check. To get started you sign a payment plan agreement and pay the down payment. After 12 automatic monthly payments, your CPAP or BiPAP is yours to enjoy for years to come. 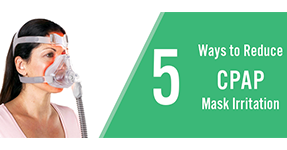 Insurance will typically cover a new CPAP every 5-6 years. If it has been less than 5 years you could still be covered. 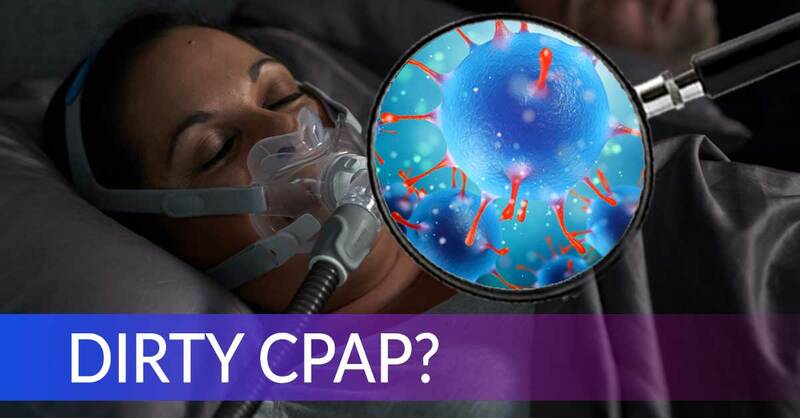 Some policies will cover a new CPAP as long as you can prove it is broken. The only downside is replacing your CPAP through insurance can take a long time. So if you feel like your CPAP isn’t working like it used to, you’ll want to get a head start and check your coverage ASAP.